The Alveys have a several decades-long history of ministry work including 13 churches they started all over the nation. Mr. Alvey is now 87, his wife 76. Every moment of their lives has been dedicated to their faith. “God expects us to do what we’re supposed to do,” Mr. Alvey said. “It is a false picture that when you get saved, it’s a bed of roses,” Mr. Alvey said. “There’s storms,” Mrs. Alvey said softly. When their first-born son Rodger was killed in an industrial accident, people questioned their desire to continue their work in the church. But the tragedy didn’t slow them down from their mission. 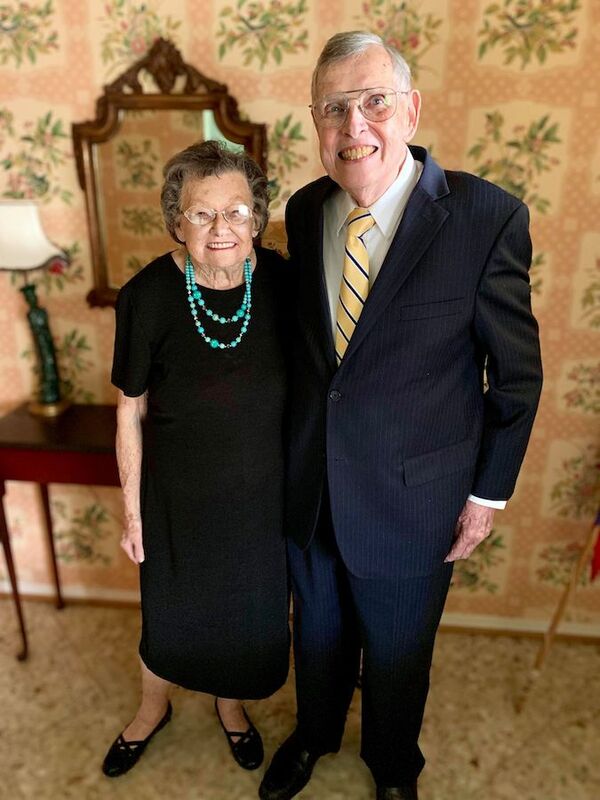 The connection Mr. and Mrs. Alvey have was as enduring as it was youthful as they kidded one another and practically finished each other’s sentences. Their living room was filled with photos of their lives — four children, 13 grandchildren and ten great-grandchildren. Their joy seemed as tangible as the photos. 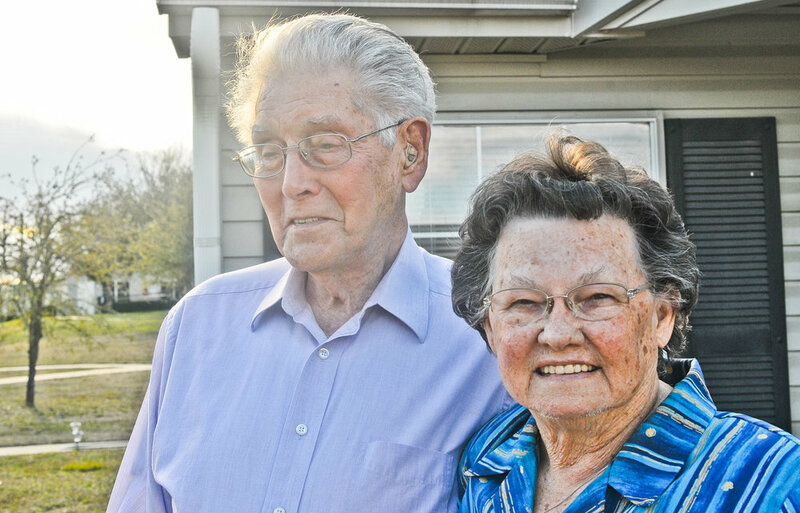 Mr. and Mrs. Alvey were on a steady schedule of traveling across the country visiting churches they are associated with in states such as Michigan, Kansas and Florida until 2011. Mr. Alvey faced some health issues and the couple slowed down. But no matter the age or the health, Mr. Alvey has kept his tenacity. "We go, we do and as long as I'm feeling good and up to it, we go places and do things,” he said. “We travel. Why sit down and die?" Update from David Alvey (January 2019): Dad passed away March 31, 2014. After being married more than 62 years, Mom was alone for 5 years. Mom is now 82. She recently became engaged to H.E. Walker, 90. They are planning a simple ceremony in February and will reside in Dallas.